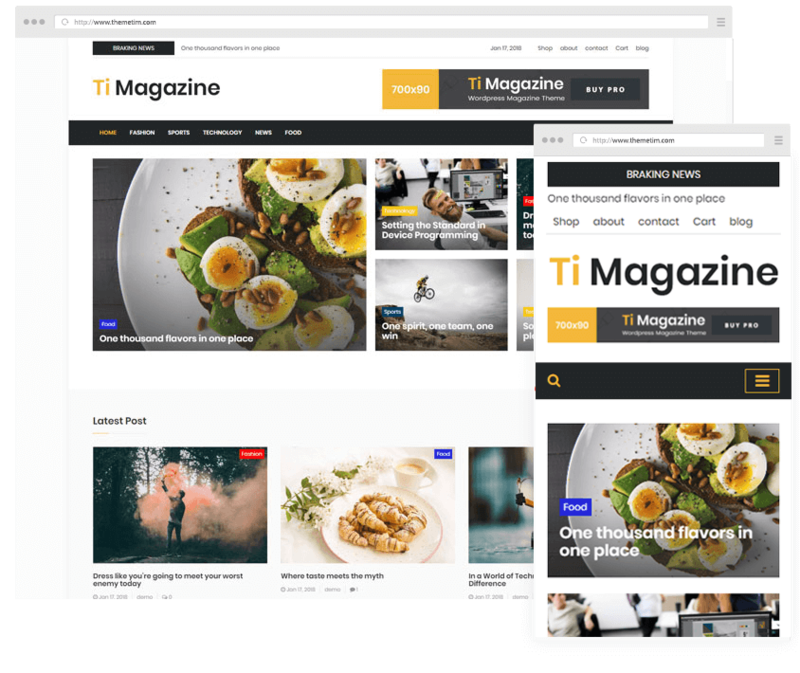 Ti Magazine pro is an extraordinary magazine and Newspaper WordPress theme. It is prepared for news sites, editorials, online magazines, and personal blogs. The customization options will let you customize almost everything very easily and effectively.